Connect with the University of Miami global community through a variety of different regional programming and events. Connect with the UM Global Community at events hosted by your local ’Canes Community. Join hands and give back alongside the global University of Miami community. 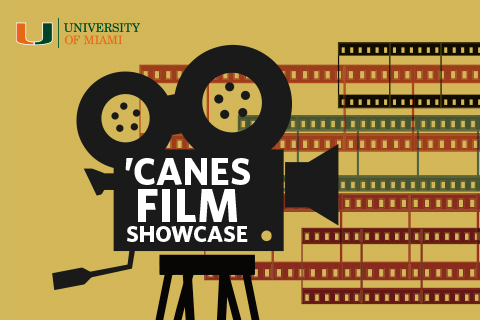 Alumni leaders that will highlight the immense talent of the ’Cane network. Network with local alumni during Global Networking Week. Network with industry professionals and screen several student directed films. Cheer on the ’Canes at Game Watch Parties.